We all love beautiful applique when we see it. We "ouwww" and "ahhhh" over it, delighting in it's sharp points and graceful curves. We admire the appliquer and envy their talent. We are sure that we could never replicate their elegant work. 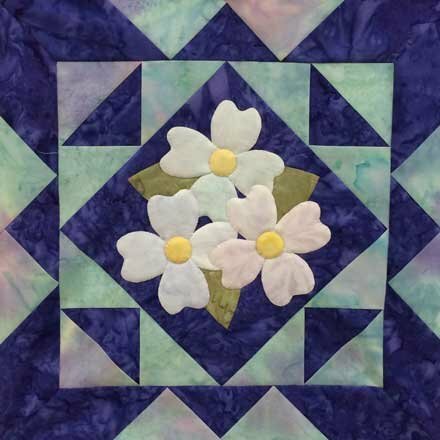 Well, quilters it may come as a surprise to you but you, too, can achieve beautiful applique. 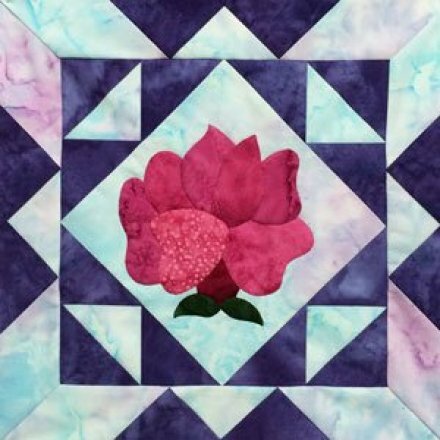 There is one secret to producing beautiful applique. Can you guess what it is? Before I tell you the secret, let me tell you a story - a true story. A number of years ago I stayed in a bread and breakfast that belonged to a guild member. It was a lovely, big, old home and I was delighted to get to spend a night in it. The next morning I was presented with the best French toast I have every eaten. The owner's husband was a chef and I can attest to his skill. As we were sitting and visiting she commented that she loved applique but it hadn't worked out for her the one time that she had tried it. She said that when she got done after spending a very long time on her project, she looked at it and was very disappointed. Her edges weren't smooth and her points weren't sharp. She was shocked when I told her that I could tell her what her problem was. Can you guess what she was not doing that she should have been doing? Hint: She was omitting a step Which step? Click here to view a video on the secret of beautiful needleturn applique.